I think Brandy gets a bad rap. I am not really sure why, either. I mean, it seems to be relegated to the smoking jackets-and-snifters crowd or drunks passed out on the sidewalk. 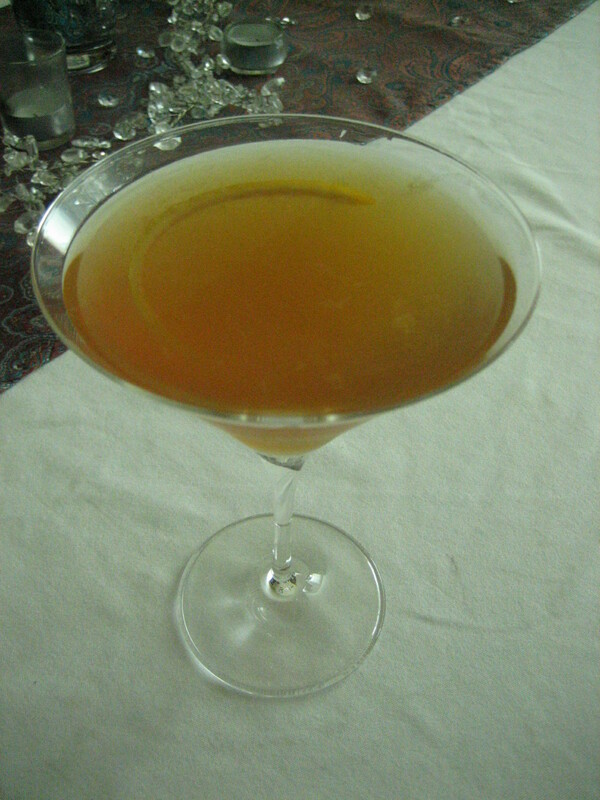 There is a middle ground, and I think it comes in the form of several old-school cocktails. The first of these is the Sidecar, which has a sophisticated, yet accessible quality to it. I am not sure where the name comes from (I read something about it being named for a US Army captain), but I like to think of it as a good, reliable vehicle for a good time. Something about the sweetness of the orange liqueur mixed with the deep flavors of the brandy, highlighted with the fresh spark of the lemon juice makes for a perfect concoction. I can’t guarantee that you’ll gain any stability from this sidecar, but after one or two, you shouldn’t be driving a motorcycle, anyway. Enjoy, and happy weekend early! Mix all ingredients in a cocktail shaker filled with ice. Strain into a cocktail or coupe glass and garnish with a twist.